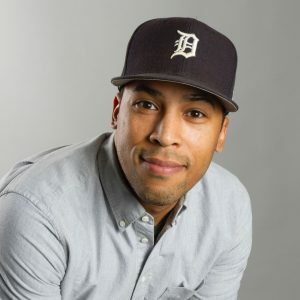 Julian is a music producer at the advertising agency Doner (JBL, Fiat, Alfa Romeo, Chrysler, ADT, JCPenny, COX, Bush’s, Minute Maid and the Detroit Zoo), specializing in Music Supervision. His background and knowledge in both music and photography allow him creative opportunities to put music to picture every day – finding optimal music for clients and creative teams to use in television, radio, social, web and event-based campaigns. 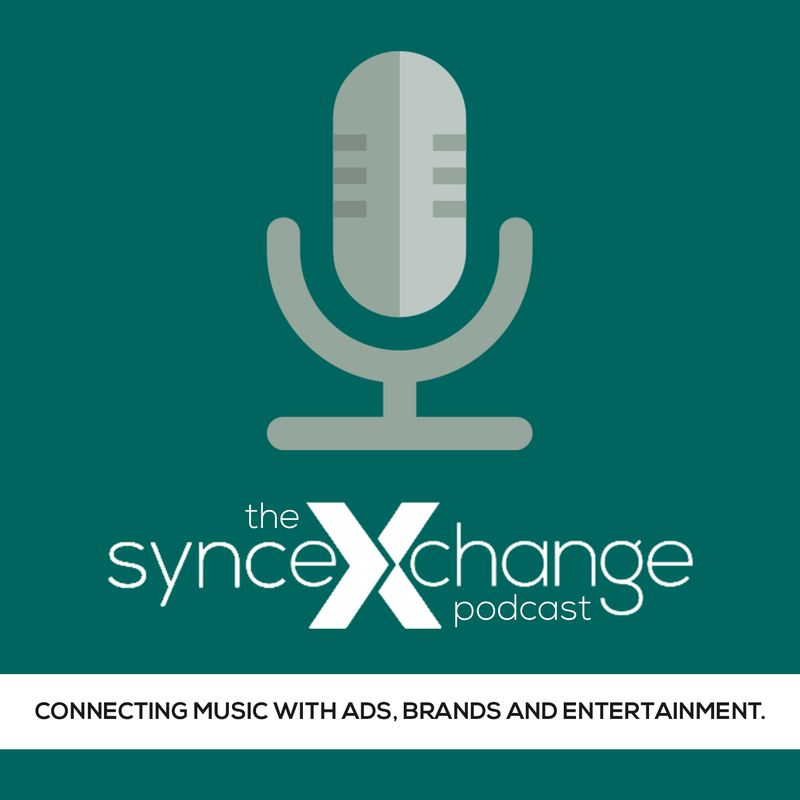 He works each day building relationships with record labels, publishers, music libraries, and composers, as well as staying at the forefront of current and past music and advertising trends. Some of his past and present clients include. Along with a love to discover and create music, Julian is also an active and devoted member of Doner’s Diversity and Inclusion Team, where he takes part in developing concepts and projects designed to bring awareness to issues of diversity and equality throughout the company, and anywhere else they can be heard. He strives to keep a curious mind and to further his career in other areas, such as training in strategy and social realms, to gain insights and bring another (musically-minded) point of view to the table during creative brainstorming.